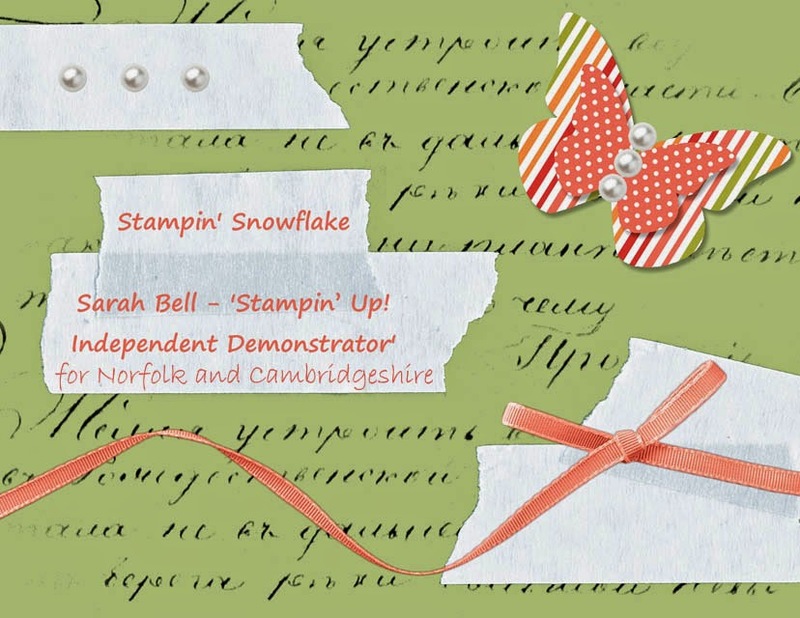 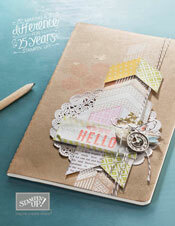 The beautiful New Spring/Summer Stampin' Up Catalogue. 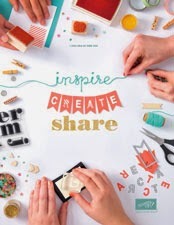 Full of inspiration, ideas and lovely new products. 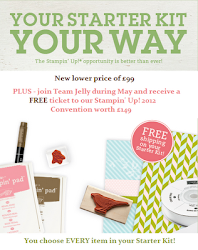 For more info on Stampin' Up and to order please feel free to contact me!